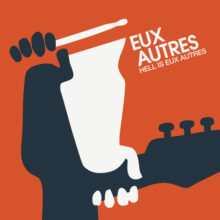 Hell Is Eux Autres out today on clear vinyl! Hell Is Eux Autres vinyl pre-sale starts today! 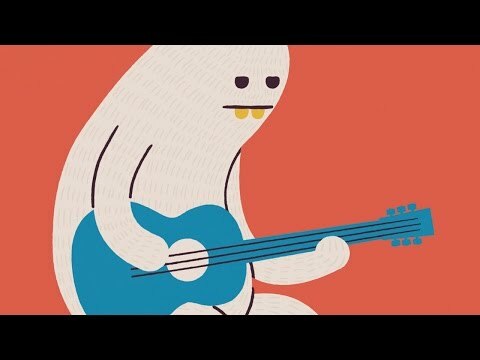 © 2019 Eux Autres = ooz-oh-tra = them others = a rock band. All Rights Reserved.